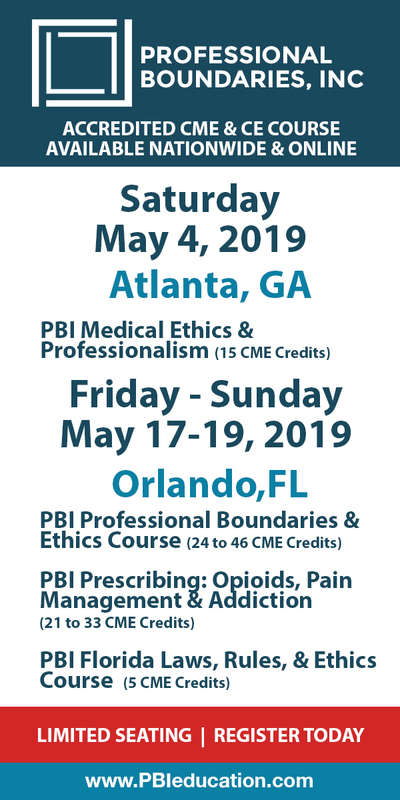 Kinesiology Taping Practitioner Certification: Combining Taping & Movement to Improve Functional Outcomes is organized by PESI HealthCare and will be held on May 15, 2019 at Graduate Bloomington, Bloomington, Indiana, United States of America. Target Audience • Physical Therapists • Physical Therapist Assistants • Occupational Therapists • Occupational Therapy Assistants • Athletic Trainers • Massage Therapists • Personal Trainers Course Description: From sports medicine to stroke rehab, kinesiology tape has rapidly gained popularity in rehabilitation due to its unique ability to improve movement and function. One of the most versatile treatment tools in rehab, taping has been shown to improve outcomes with a vast variety of therapies, including functional movement therapies, manual therapy, splinting, Neuro-Developmental Treatment (NDT), Hippo- and Aquatic Therapies, and more. This hands-on certification seminar will equip you with all the skills you’ll need to begin taping patients across the continuum of care. Explore the fundamentals of modern taping techniques, discover advanced interventions that integrate the latest neuroscience research, and learn how to combine taping with functional movement to produce the kinds of active treatments that are revolutionizing rehab. 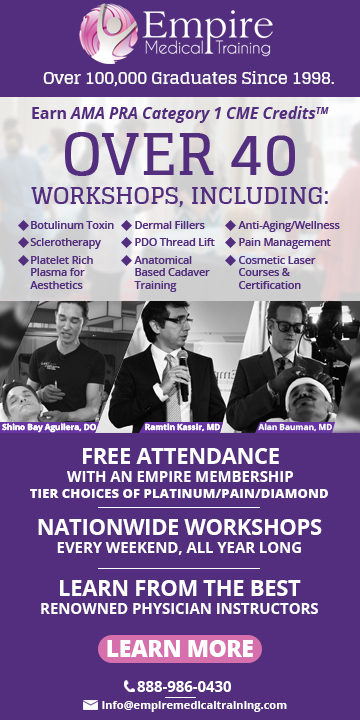 Numerous case studies will be presented that demonstrate how taping can help deliver superior rehab outcomes, and hands-on labs throughout the program will show you how to get impressive results with your patients. Objectives: • Review the principles and physiological/neurological effects of kinesiology taping. • Discuss how to apply tape with appropriate tension for best results, comparing common taping techniques and reviewing indications/contraindications for each. • Demonstrate taping techniques for reducing pain. • Demonstrate taping techniques for managing edema, swelling, and bruising. • Demonstrate taping techniques for addressing nerve entrapments. • Demonstrate taping techniques for correcting postural imbalances. • Demonstrate taping techniques for reducing scarring and improving scar mobility. • Develop taping applications based on your assessment/treatment approach and the individual needs of your patient. Additional details will be posted as soon as they are available. 23rd Annual Meeting of the Society for Behavioral Neuroendocrinology (SBN) is organized by Society for Behavioral Neuroendocrinology (SBN) and will be held from Jun 19 - 23, 2019 at Indiana University Bloomington, Bloomington, Indiana, United States of America. Additional details will be posted as soon as they are available.